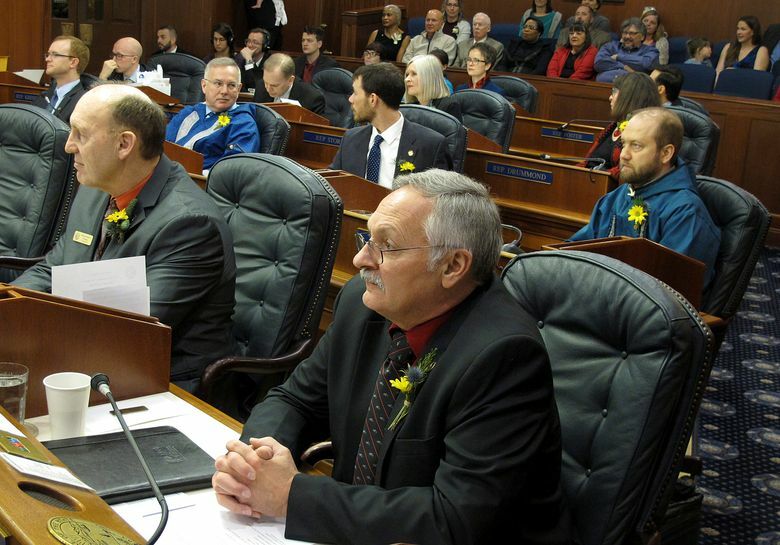 JUNEAU, Alaska (AP) — The Alaska House convened Tuesday without an organized majority for the first time in nearly 40 years, lending an air of drama to what is normally a laid-back first day of the session. Republicans hold 23 seats, which would be enough for a small majority in the 40-member chamber. However, party affiliation doesn’t always dictate how organizations are formed. Republican Reps. Louise Stutes and Gabrielle LeDoux caucused with Democrats the last two years and have indicated a desire to be part of a coalition. 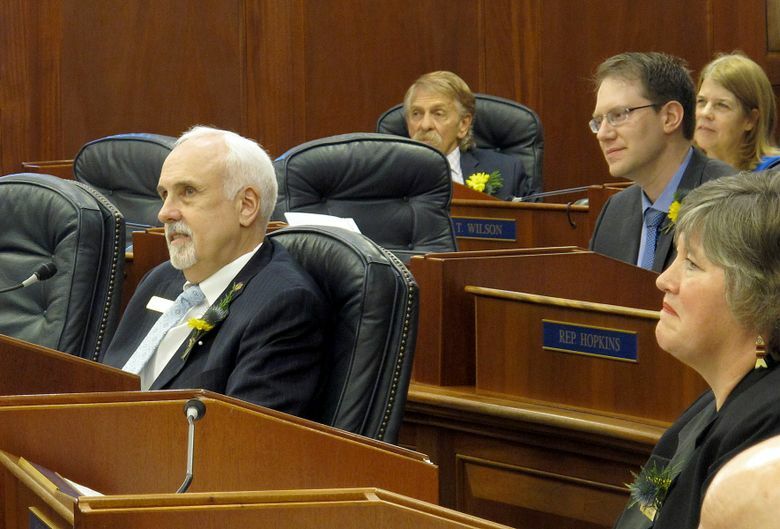 A third Republican, Rep. Gary Knopp of Kenai, left the GOP caucus last month, concerned with its small size and ability to function well. 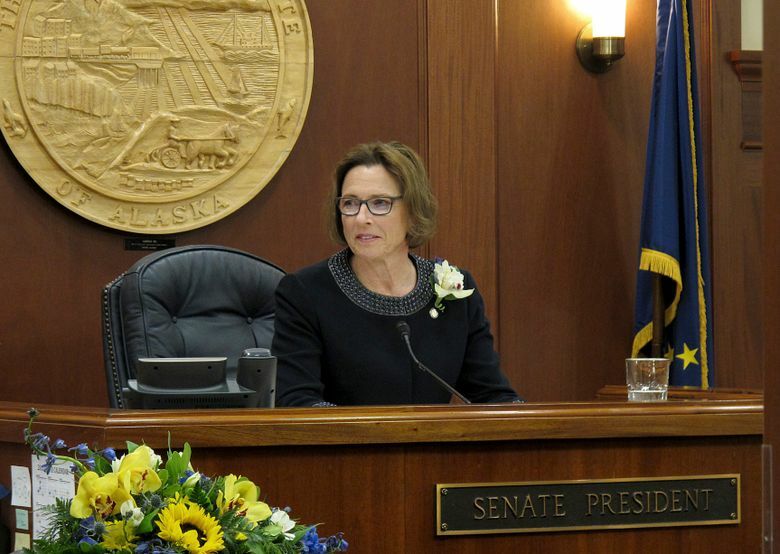 The Senate convened first, with Anchorage Republican Cathy Giessel chosen Senate president. The House, after convening Tuesday afternoon, squabbled over the proper procedure for recognizing Gov. Mike Dunleavy’s nomination of Republican Sharon Jackson to an Eagle River-area seat. 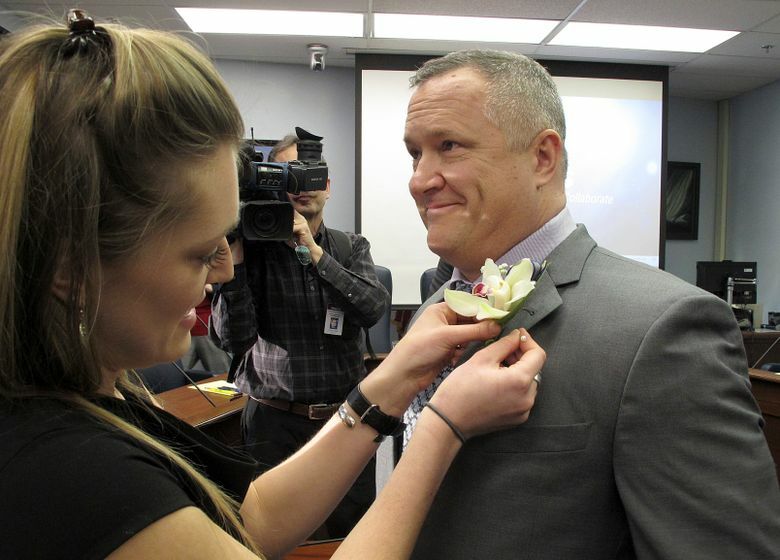 Jackson was appointed to replace Nancy Dahlstrom, who became corrections commissioner. 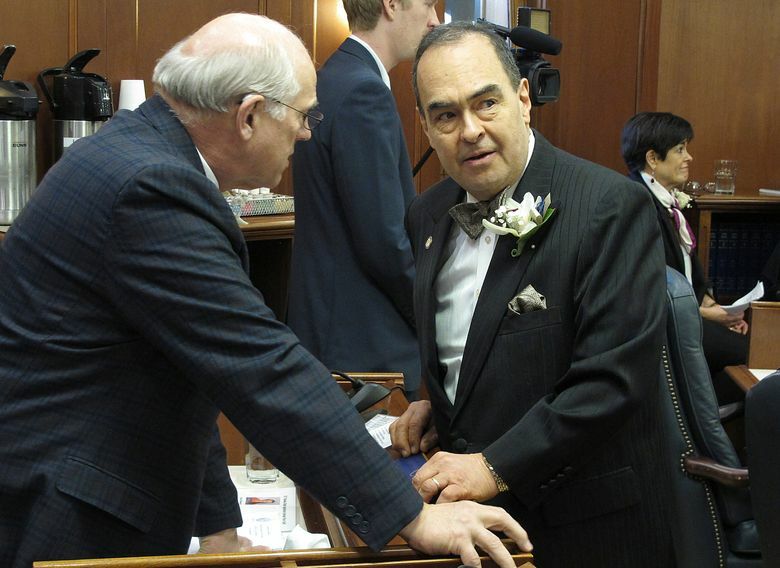 Big issues await lawmakers, including ongoing debates over the budget, crime and the annual check residents receive from the state’s oil-wealth fund, the Alaska Permanent Fund. 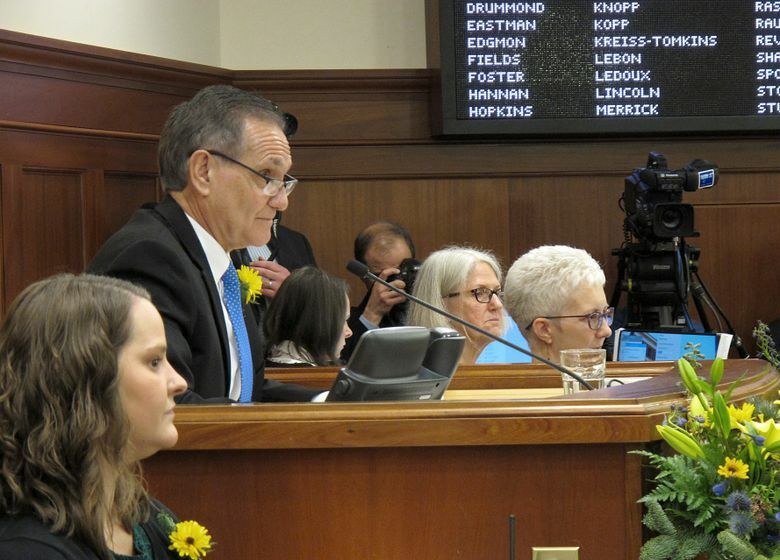 Dunleavy’s budget office has projected a $1.6 billion deficit for the coming fiscal year and is expected to roll out a budget proposal in weeks. 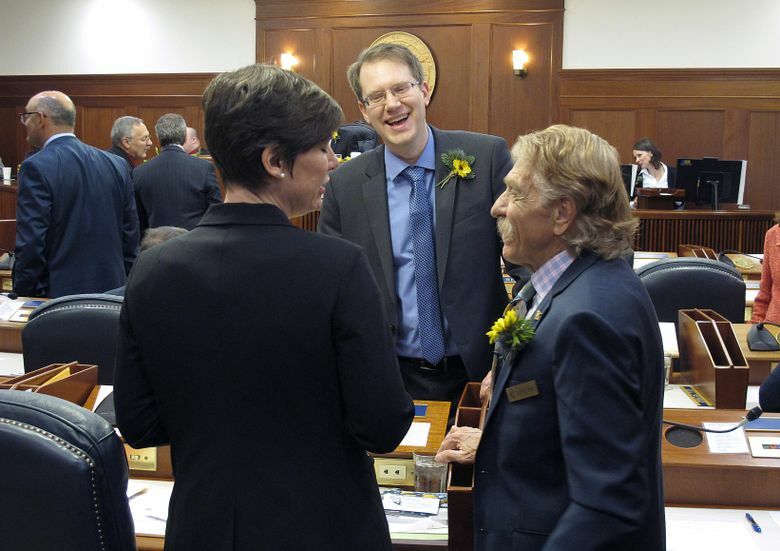 Dunleavy is a Republican. 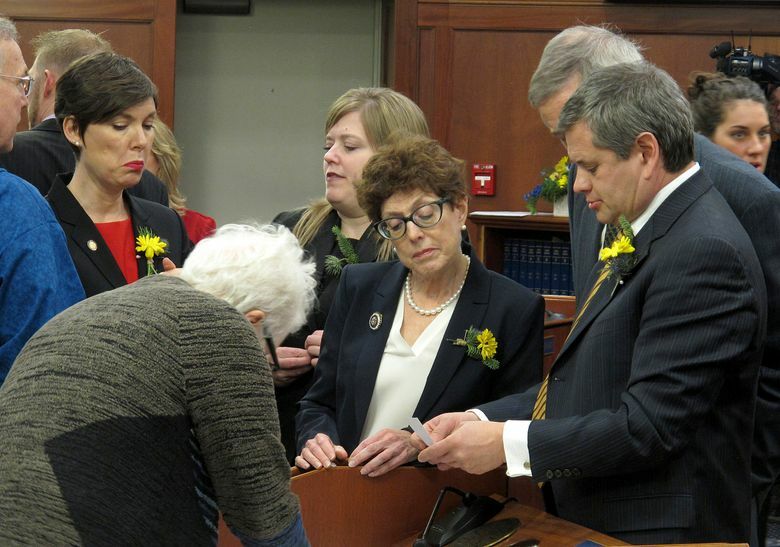 The first day of session, though, generally is marked by ceremony. 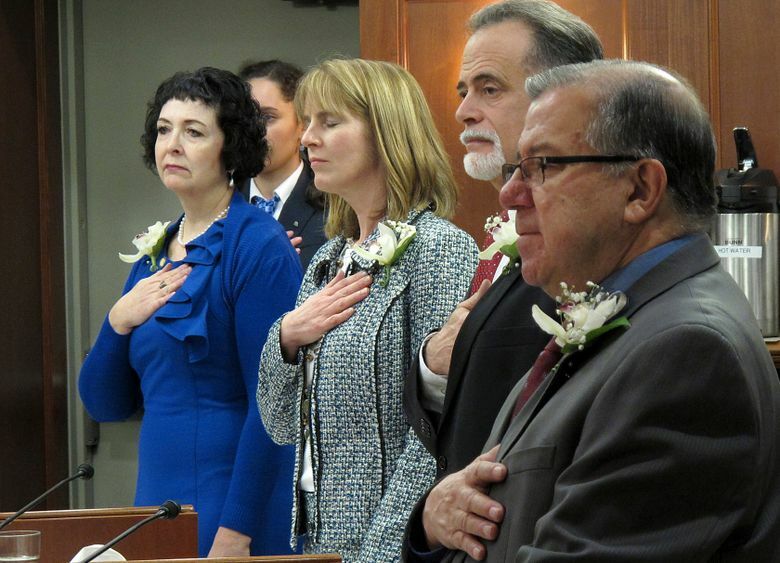 Members are sworn in and assume their new roles. 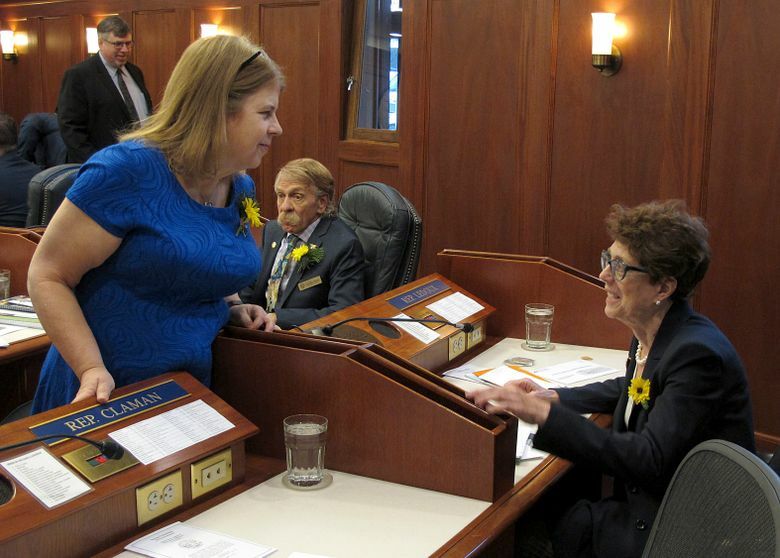 But the House had yet to finalize basic details, such as leadership or committee assignments. Rep. Dave Talerico, a Republican leader from Healy, called the situation dynamic and said he was confident the House would get organized. Knopp, who has called for Republicans and Democrats to work together, said he’s not getting “beat up” over his position. “I think the public by and large is really supportive of a House that works,” he told reporters. Lt. Gov. 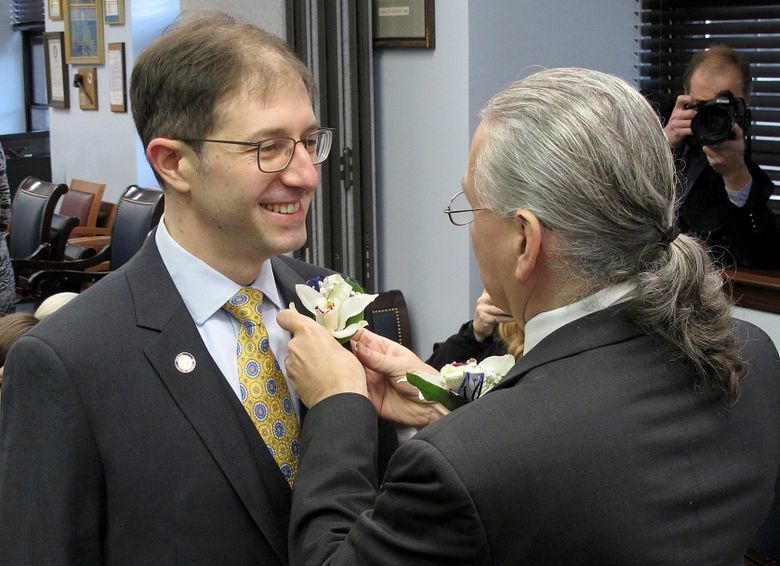 Kevin Meyer, who administered the oath of office to members, would oversee nominations for and the election of a temporary speaker in the absence of an organized majority, according to his office. The last time the House convened without an organized majority was 1981, according to the Legislative Reference Library, and it took until the 22nd day for a permanent speaker to be chosen. That organization was tenuous, though, and the speaker was replaced later in the year.